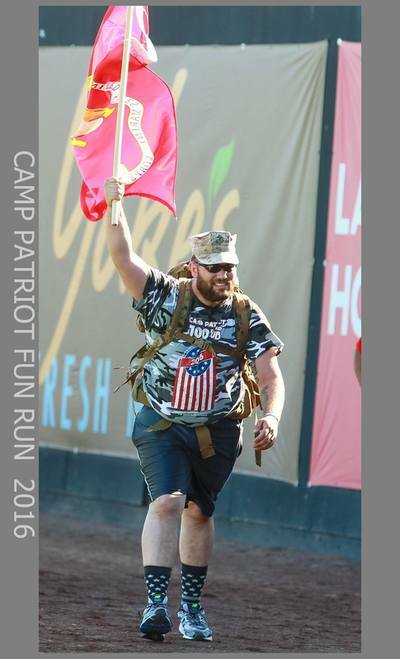 "My traumatic, life-changing injury could have easily influenced me into a life of bitterness; however, overcoming obstacles, like a mountain, have served as opportunities to realize I am still "me", no less. 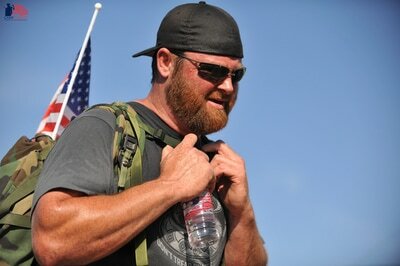 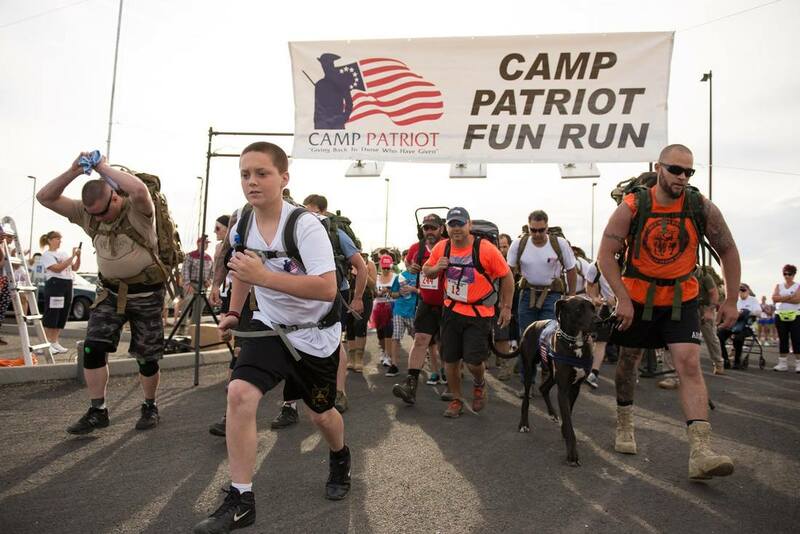 Camp Patriot has not only provided the trip, but more importantly, you have demonstrated leadership - a leadership that warriors follow... From the front. 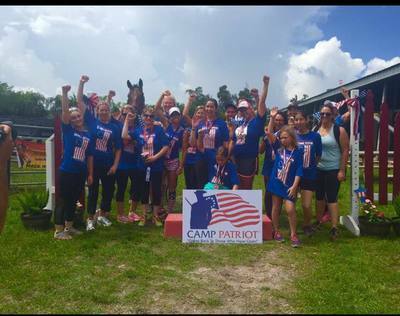 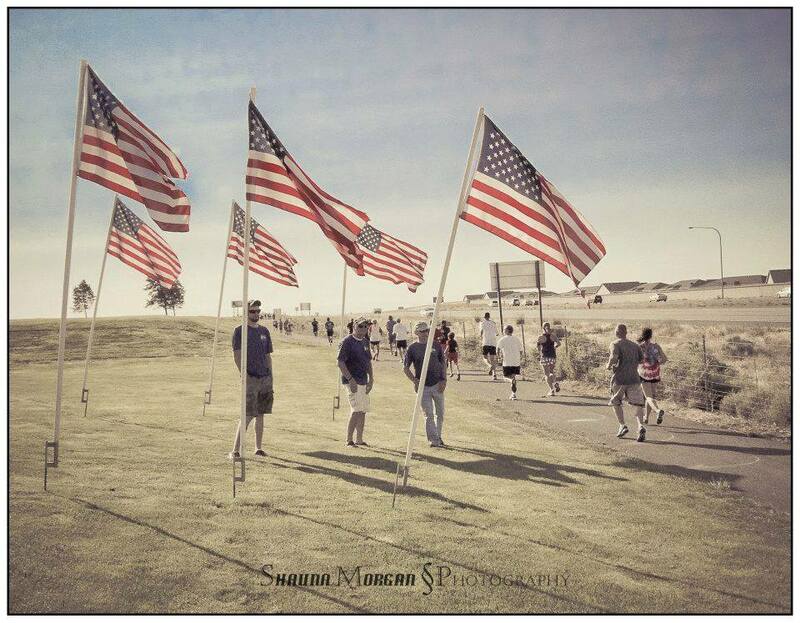 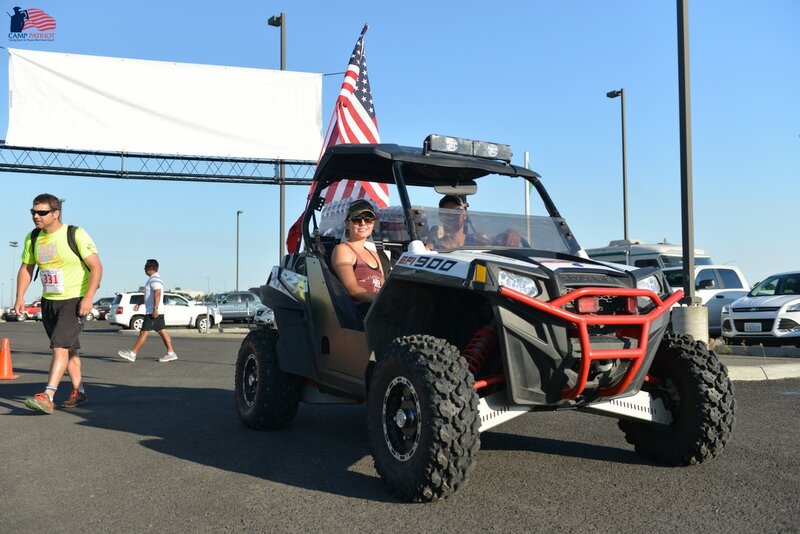 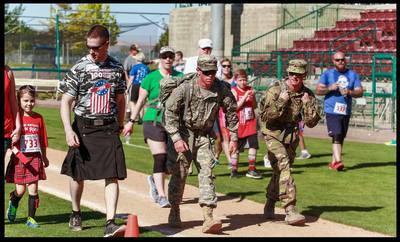 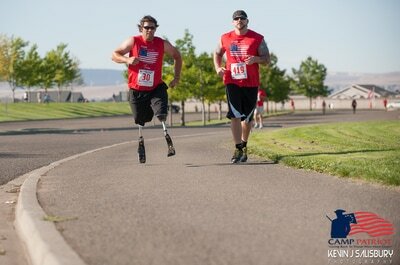 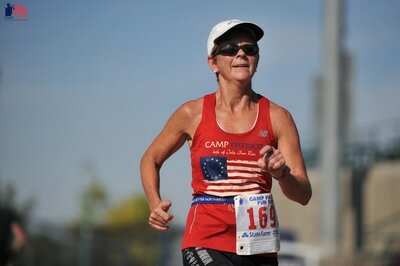 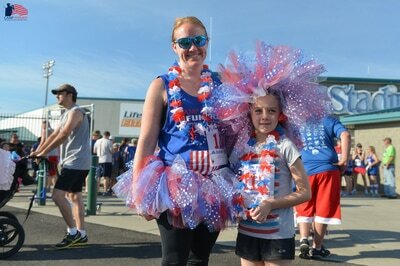 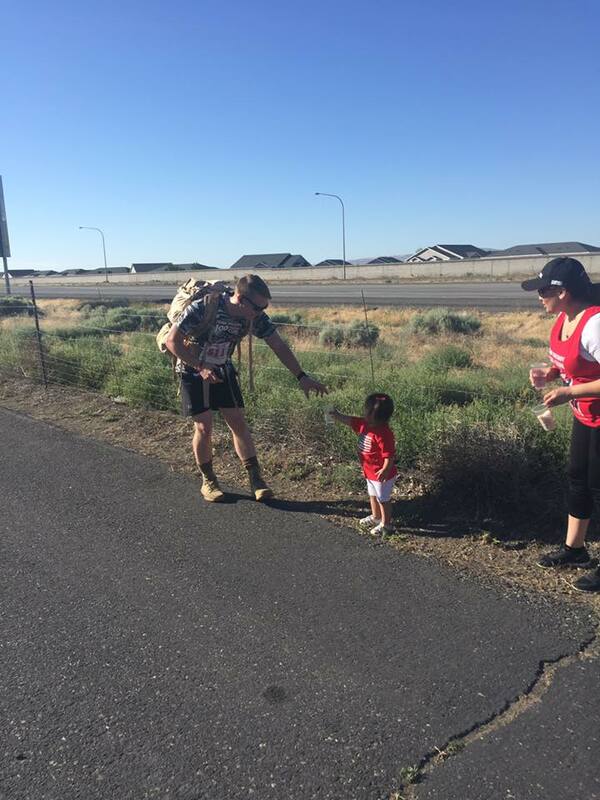 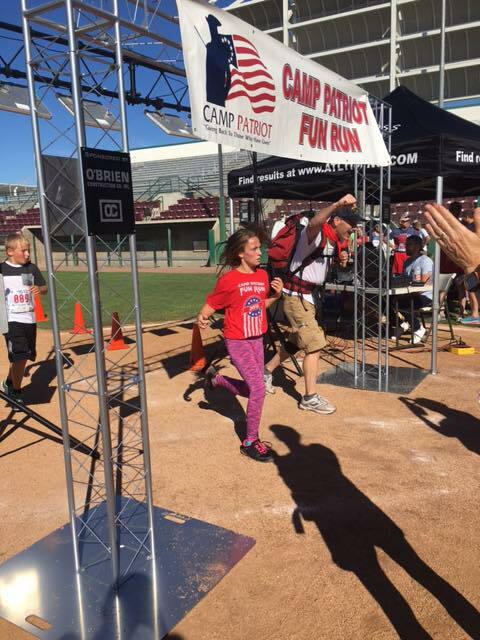 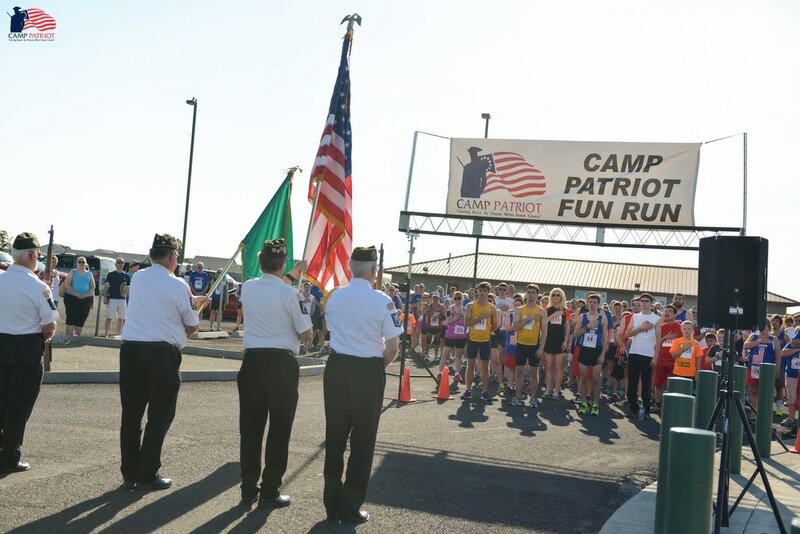 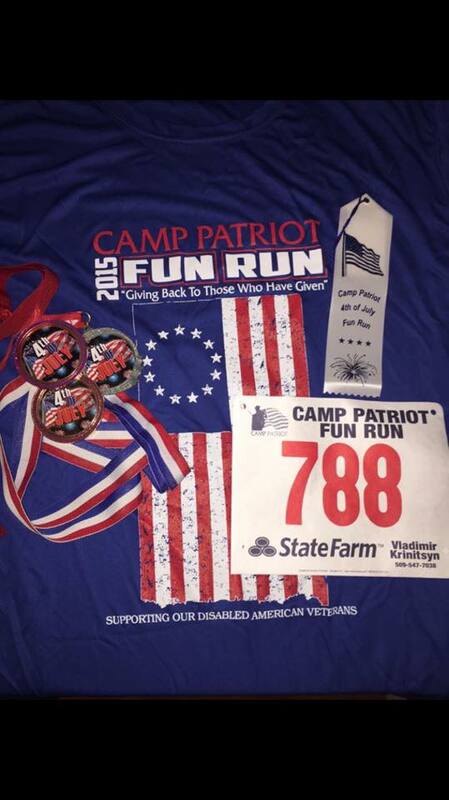 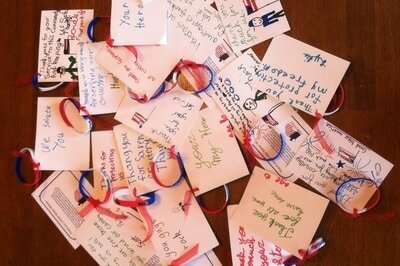 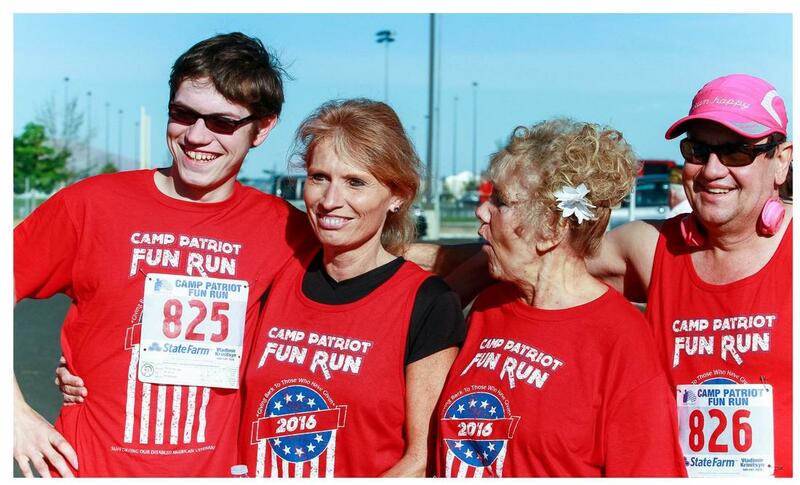 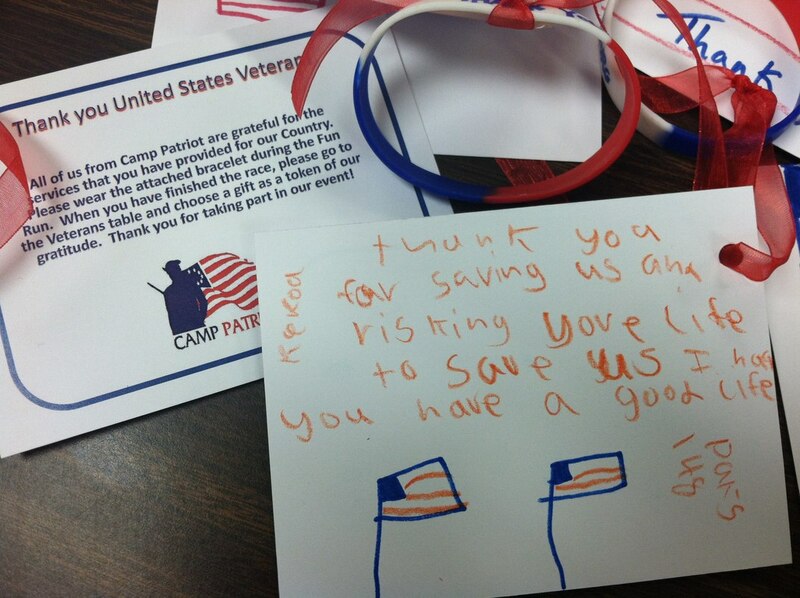 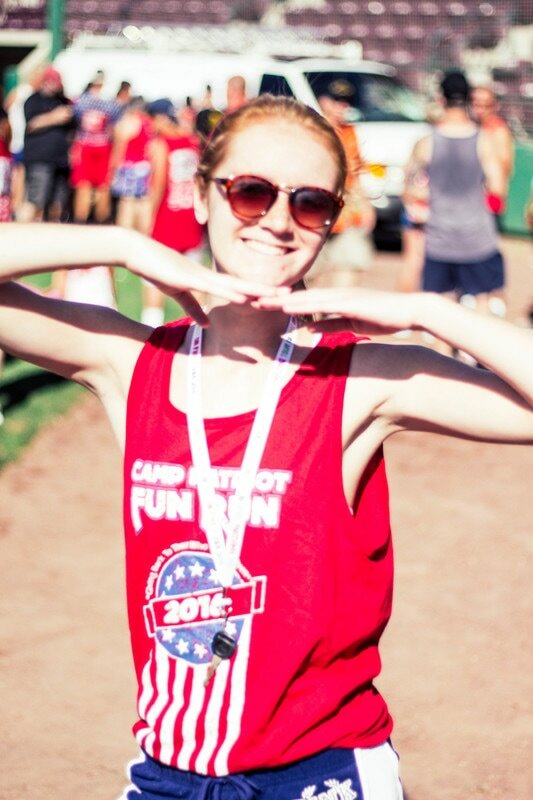 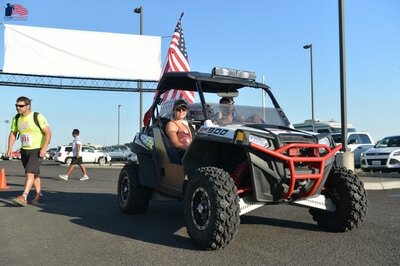 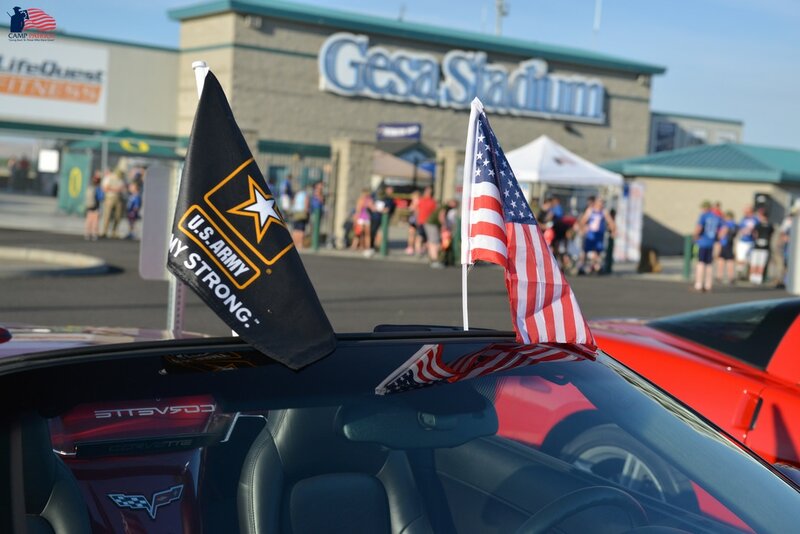 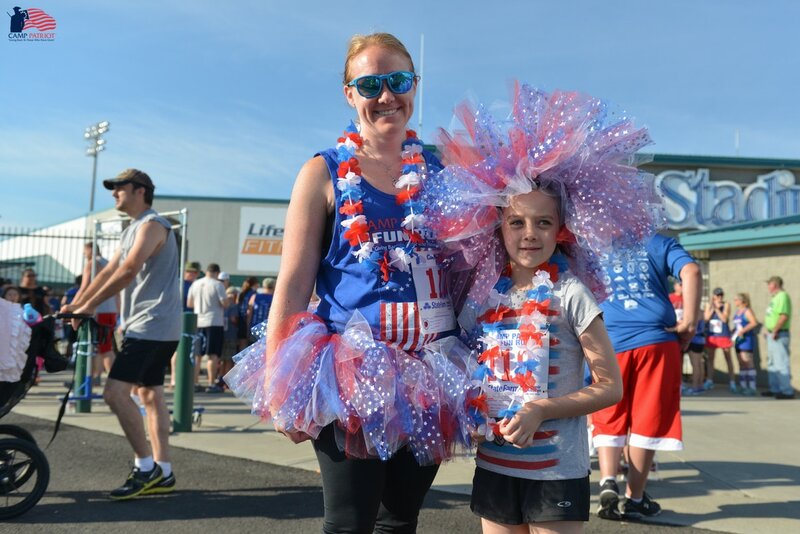 Camp Patriot demonstrates that supporting the troops is more than placing a bumper sticker on a car. 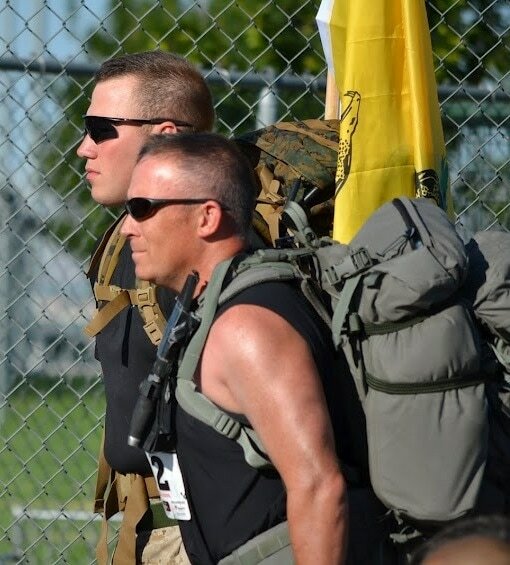 It is understanding an important tenant of the warrior ethos: "I will never leave a fallen comrade." 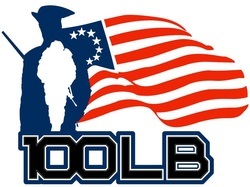 Join the 100lb Club This Year!